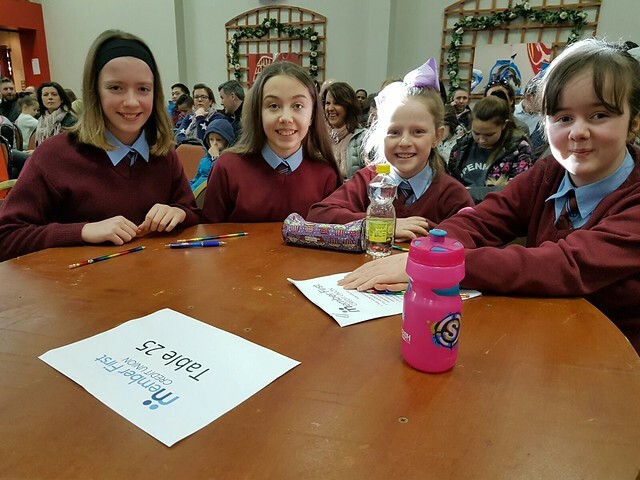 Some of our 5th & 6th class pupils participated in the Member First Credit Union School Quiz on Sunday Feb 5th. The quiz took place in Fingallians GAA Club and there were many schools in attendance. Well done to the two teams who represented the school on the day: Róisín McKay, Mia Challoner, Serena Foley and Sarah Corr, Róisín O'Connor, Zahra Callan Byrne, Moya Harrison and Abi Kelly.